Join a unique trip to Cuba to see sea turtles, snorkel in beautiful reefs, and explore Havana and the countryside with SEE Turtles. Cuba is an extraordinary island with its unique culture, gorgeous beaches, and clear waters. The isolation of this country has resulted in well-protected natural areas and coral reefs and great opportunities to see wildlife. Guanahacabibes National Park, the island's westernmost point, is a great place to witness nesting of green sea turtles and to swim in crystal blue waters. We will spend several nights on the beach with one of the country’s leading biologists, observing nesting and helping with data collection where possible. In contrast with the remote park, the vibrant city of Havana offers a rich cultural experience including live music, fascinating architecture, and more. 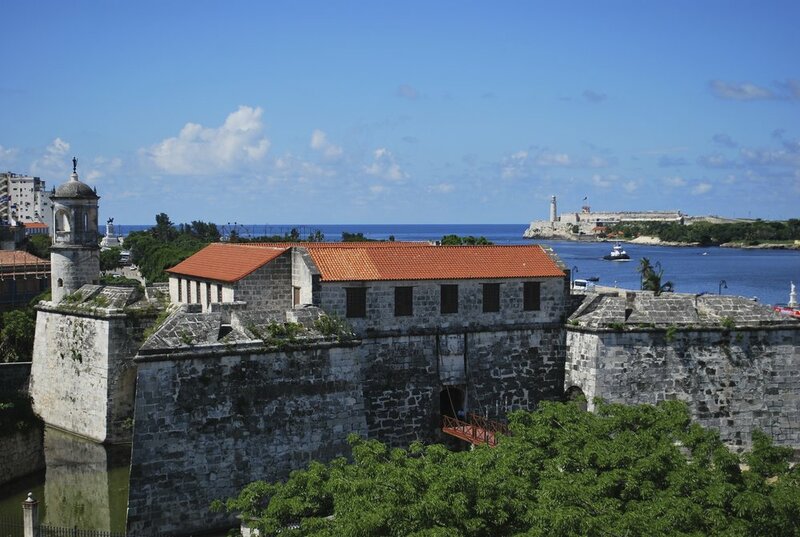 Highlights include a private concert, a visit to Hemingway’s home, and a walking tour of Old Havana. In the middle, visit the beautiful countryside with its charming towns, organic farms, and more. Profits from this trip will help to save at least 500 hatchlings at a turtle nesting beach per participant. This trip is open to American citizens through a "People to People" license given by the US Treasury Department to our partners. There is no more travel warning (though travelers were never at risk) and the country remains safe for travelers. The trip is also open to citizens of other countries. 2020 Date & Price: TBD, contact us at right to be alerted when ready. Includes: Bilingual guide, private transportation, accommodations, meals, activities, and a donation to turtle conservation. Excludes: Airfare to Havana, personal items, one meal, and tips for the guide and driver. Minimum recommended age is 16 years old, under 18 needs to be accompanied by an adult. Group size is limited to 16 people maximum. Private tours and short-term volunteer opportunities are not available at this time. Thank you! We will be in touch shortly. Feel free to call us at the number below with any questions. Ask a question or register by phone at 800-215-0378. Day 2: Hear a presentation about Havana's architecture and then explore Old Havana on a walking tour. Day 3: Board your private bus and head to Viñales for lunch at an organic farm. Night 3: Stay overnight at Hotel La Ermita and attend a welcome party held by a local committee. Day 4: Explore the Viñales valley and have lunch at the Mural of Prehistory before boarding the bus to Guanahacabibes National Park. 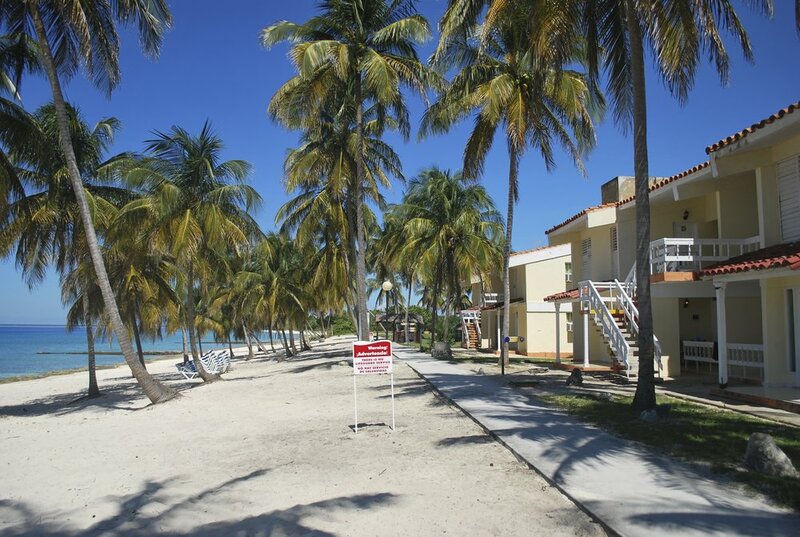 Day 4: Arrive to the Maria La Gorda Resort in time for a dip in the ocean before dinner. Day 5: Take a birding walk in the park looking for birds including the bee hummingbird, the world's smallest bird. In the afternoon, go for a snorkel in the park's reefs. Night 5: After dinner, join local researchers to head to the turtle nesting beach to look for green and loggerhead turtles. Night 5: If a turtle is spotted, the group may have an opportunity to help measure the turtles. Night 6: Second night of looking for nesting turtles with local researchers. 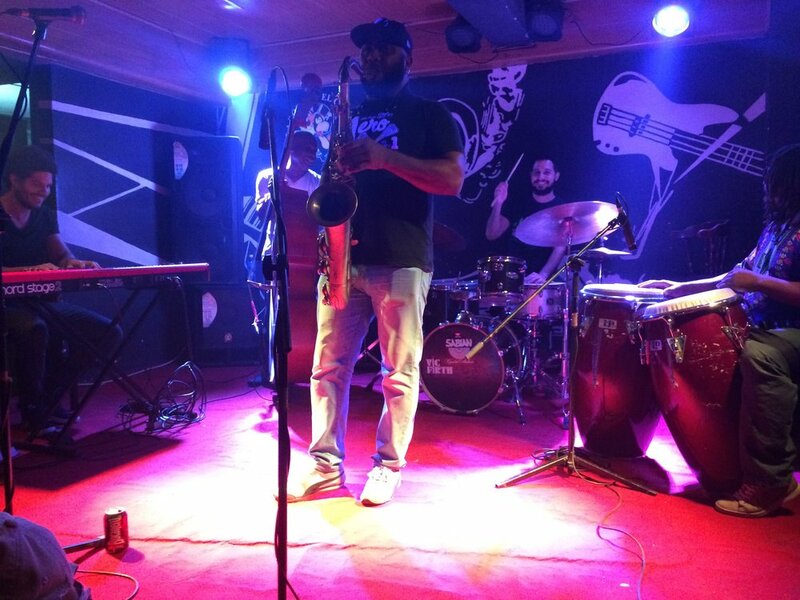 Day 7: Head back to Havana and have some down time in the afternoon before heading out to see live Cuban music at the Fox and Crow Jazz Club. Day 8: Visit Ernest Hemingway's home for a fascinating tour and then have lunch at an organic farm. Day 8: Go souvenir shopping in the afternoon and then head to a private concert by the unique Cuban band Mezcla. Day 9: Head to the airport in time to catch your flight or extend your stay to explore more of the island. The architecture of Havana is a fascinating mix of styles built over the centuries. You’ll see the influence of not only the Spanish and British, who held the city at different points, but also French, Italian, and Middle Eastern styles as well as more modern styles. Old Havana is undergoing an impressive restoration, starting with it’s stunning European squares. This morning, we will have a presentation by a Cuban architect and then take a walking tour of Old Havana. Lunch will be in the city. Join your guide this morning for a walk around the beautiful valley to learn about its unique geography. Lunch will be at the impressive Mural of Prehistory. Afterwards, board your bus for the 3 hour drive to Guanahacabibes National Park and Villa Maria La Gorda Resort. Arrive in time to take a dip in the ocean before dinner or relax on the beach. Guanahacabibes is a mix of forest, beach, ocean, mangrove, and other habitats that are home to more than 170 species of birds and many other animals. This morning you'll join a park ranger to look for some of the unique bird life of the park, including the world's smallest bird, the bee hummingbird (which is surprisingly easy to see), and many other species of birds. This trip was wonderful in every way. The opportunities to see the nesting sea turtles and explore the fascinating city of Havana left memories that will last a lifetime. All the guides were knowledgeable and personable. Cuba is a unique destination, which has both positives and negatives. The country is safe and legal for US citizens and our partners have permits from the US government to bring people to the country. This trip includes much time spent time outside, which means some activities are dependent on weather and there can be significant mosquitoes in this area around dawn and dusk. 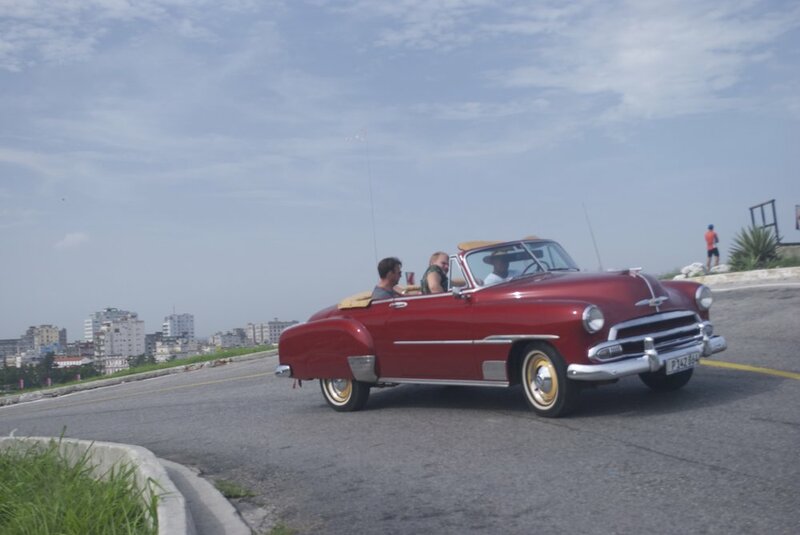 The trip also involves a lot of time on the private bus, including a 5 hour drive from Guanahacabibes to Havana and about an hour each way from the resort to the nesting beach each evening, which results in late nights (arriving back to the resort as late as 2 am some nights).